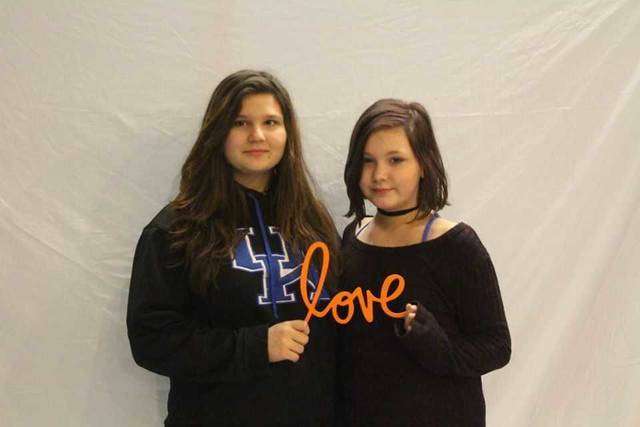 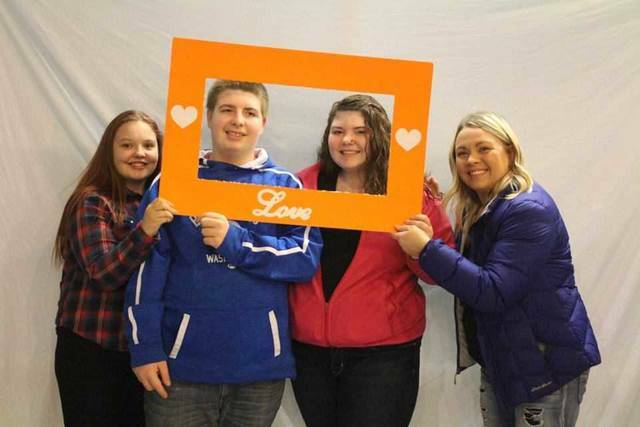 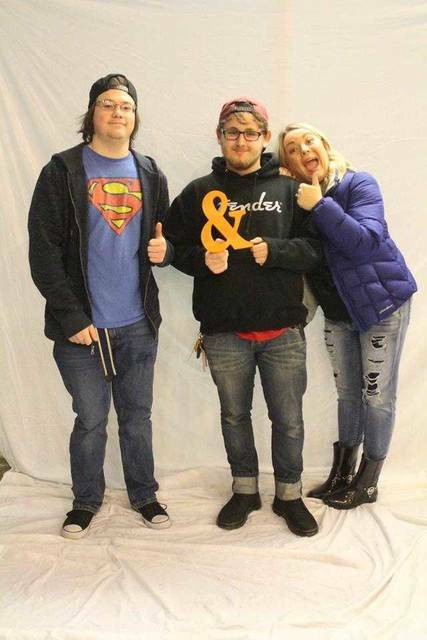 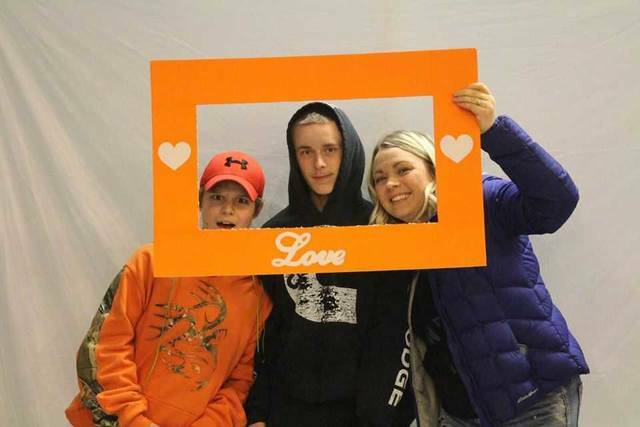 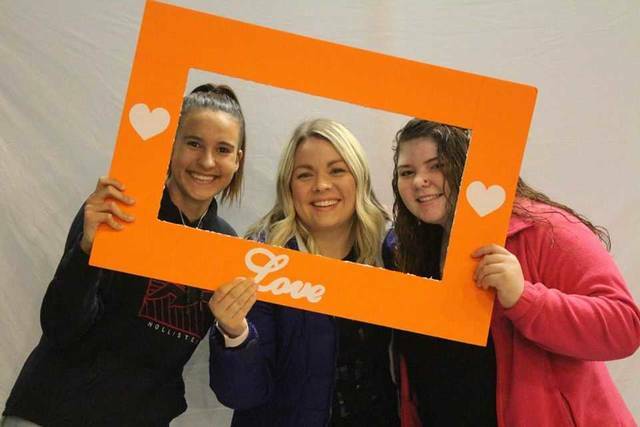 The Warehouse Youth Center and the Fayette County Victim Witness Division of the Fayette County Prosecutor’s Office organized a dance night with local teens at the center Friday, Feb. 16 to raise awareness about teen dating violence. 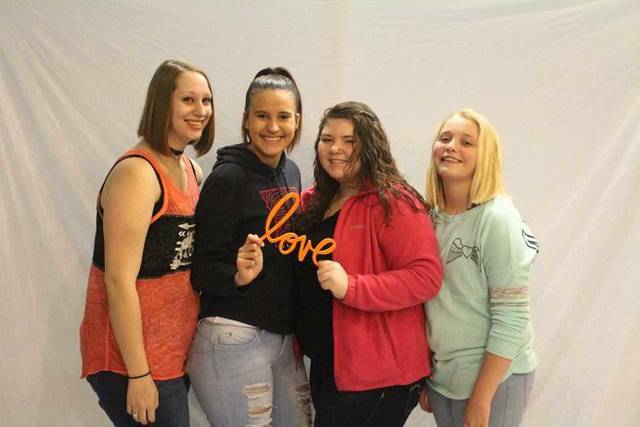 “It was an opportunity for the kids to learn what healthy and unhealthy relationships are, the types of violence, signs of abuse, how to help a friend who may be in an abusive relationship, and resources in the community,” said Fayette County Victim Witness Director Stefani Payton. 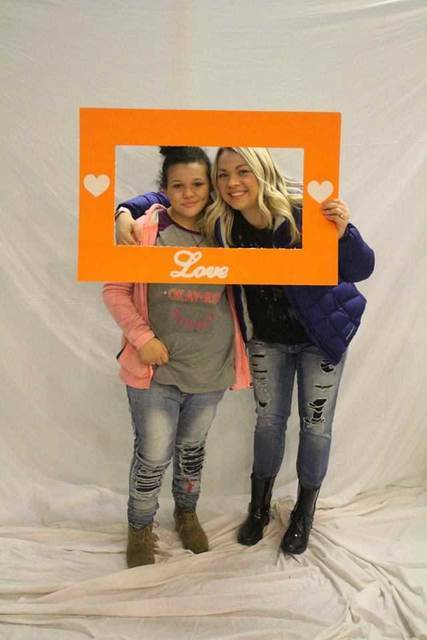 Payton said Deanna Cooper graciously donated her time and skills to set up an area for kids to have a photo shoot with different props.